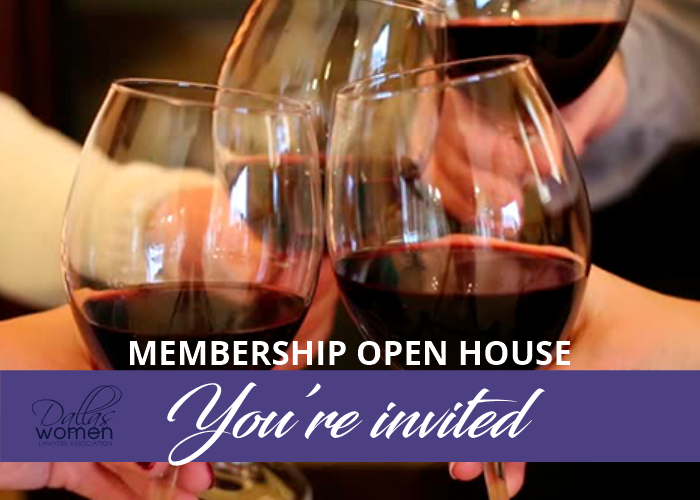 Join us as we kick-off 2019 and DWLA’s 50th Anniversary with a Membership Open House and Wine Tasting. We invite current members and prospective members to join us to learn more about DWLA, our plans and upcoming events for the year, and to connect with other members. Light hors d’oeuvres and wine will be provided. This event is being generously sponsored by Scout & Cellar Independent Consultant Elizabeth Drabinski who will be on hand for a tasting with their current offering of clean-crafted wines…and you’ll learn a thing or two as well! Bring your business cards to enter the drawing for bottles of wine generously donated by Scout & Cellar. Must be present to win.